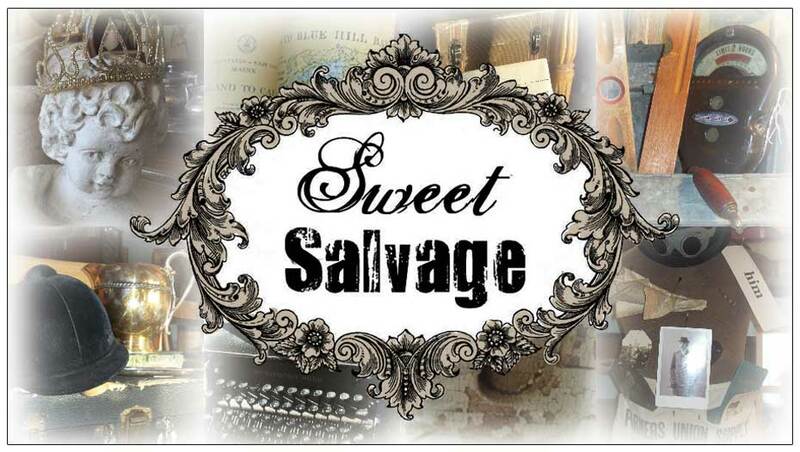 Last October, Sweet Salvage had the extreme pleasure of meeting an amazing southern woman, Carolyn Westbrook. 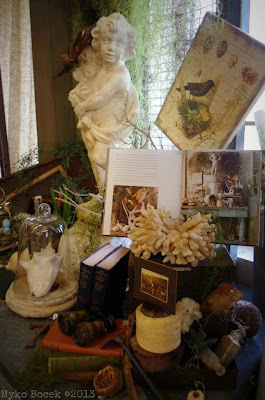 The author of,"Through The French Door", "The French Inspired Home" and "Carolyn Westbrook Home", graciously met with our Sweet guests, signed her beautiful books and lit up the French Market Event with her award winning smile. The Sweet Gang enjoyed an evening out with her and her husband, laughing and telling great junking stories. This month as we celebrate our 2nd birthday, it is fun to reminisce and bring a little tribute to the incredible special guests we have met along the way. 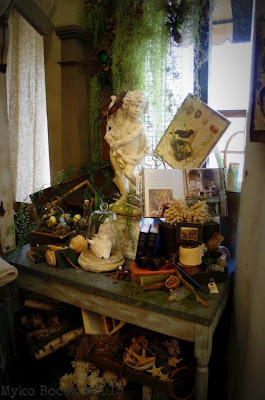 Carolyn Westbrook has a special place in our hearts, and this month also in Sweet Salvage. 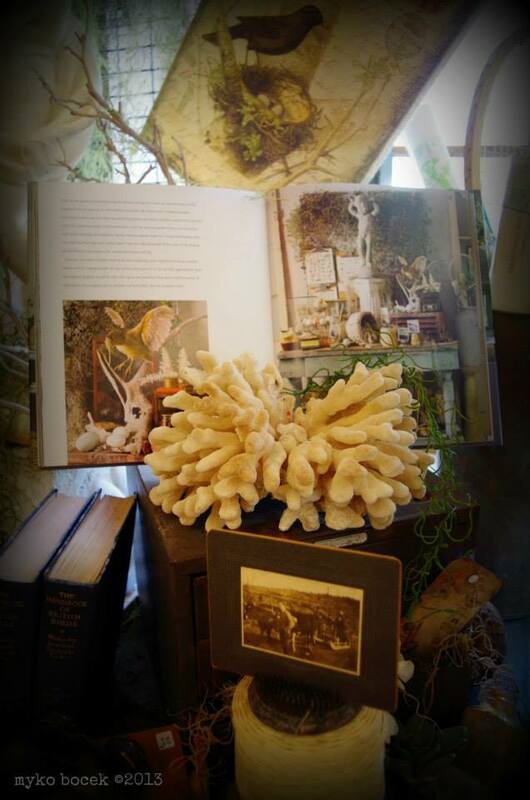 Kim has captured her style in the most charming vignette. Carolyn's books will be available as well this month, in case you didn't have a chance to pick one up last October at the French Market. Don't forget to visit Carolyn's website at www.carolynwestbrookhome.com for continuous inspiration.